Why Go Back To Snail Mail? 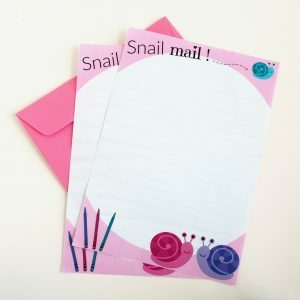 Home / Letter Writing Inspirations / Why Go Back To Snail Mail? When we mention to others what our business is about we get an instant reaction every time, from almost every person we speak to. Its a look and sigh of nostalgia … ahhh. They relax and their face softens. They usually comment “ I used to love getting letters in the mail” or, “I used to have a pen pal and I loved it”. So why is it such a rare thing today? As everything has progressed, so have our ways to communicate. But I often wonder if it is better or has it just become more efficient. Yes, its so easy to send a text message or a quick email or say “Happy Birthday!” on a Facebook message but what do we lose by doing everything electronically? What could we gain by starting to send letters via snail mail again and why should we encourage our children to do the same? 1.Sending letters has been done for thousands of years. It’s only been in the last 25 years or so that this has slowed down to almost nothing and everything from sending happy birthday messages to paying our bills, are all done electronically. There are many benefits in doing it this way but there still must be some value in communicating with hand written letters if it was done for thousands of years previously? 2. It shows how much you care about the person you are sending it to. Don’t get me wrong, I love a text message but you can’t compare it to a handwritten card that arrives in the mail. 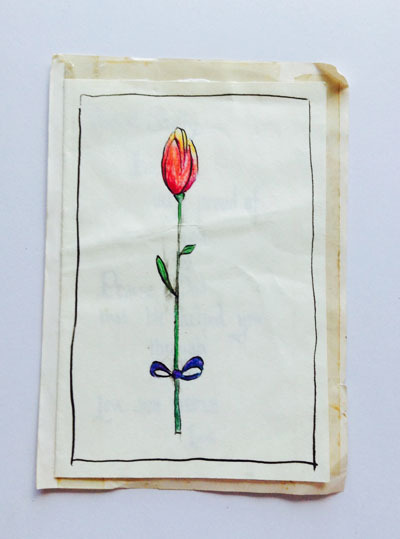 Something we can hold in our hands and feel, that represents the person who sent it. You get to know their handwriting. You get to know their style. Why you even learn their address! My dearest friend lives hours drive away and for the past few years on the odd occasion I have had to send a parcel to her, I have had to ask her EVERY TIME what her address is. When I lived in America, we wrote to each other regularly and I new it off by heart. 4. 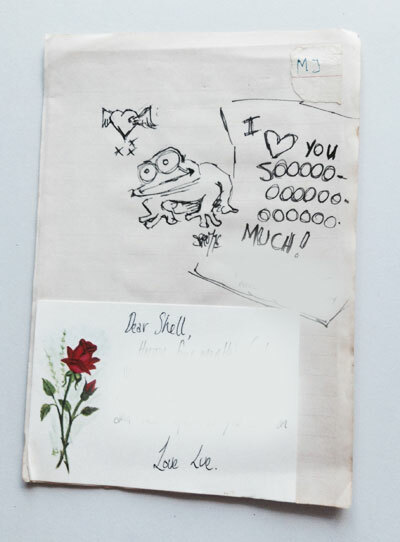 It can be more personal when we share through letters. Although hand writing a letter takes longer it gives you more time to think and open up. Sometimes we send a message electronically while multitasking or so quickly we haven’t had time to really think about what we feel and really want or mean to say. 5. Great for keeping your handwriting, spelling, punctuation and vocabulary up. We have little use for handwriting these days and you only have to look at a teens message board on their phone to see spelling accuracy is a thing of the past. Getting your children to write to a pen pal will help them improve and maintain these skills. And it will for you too! Really it is. For adults and children. Writing a letter its an opportunity to take time to slow down, collect your thoughts about both yourself and another person and put them on paper. 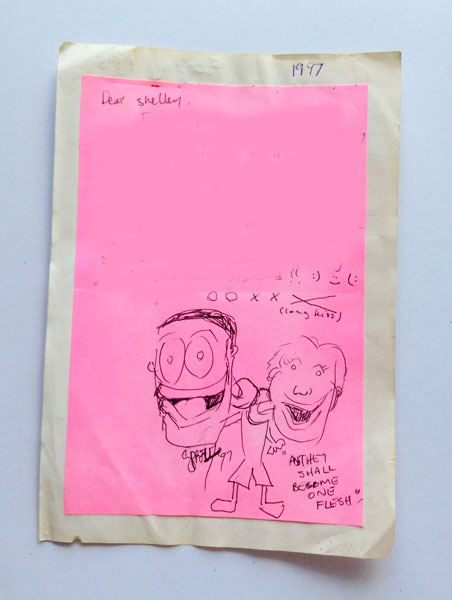 I guarantee if you sit down and write a letter to an old friend, you will feel relaxed and happy by the time you seal the envelope. So why not get back to snail mail? Encourage your children to write. If your child doesn’t have a pen pal, a good place to start is a cousin, or your best friends children. Someone you know well. 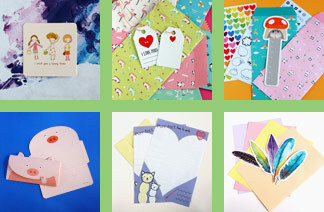 You can also look at some of our custom designed letter writing sets and see if any look “write” for you. Great thoughtful insight. I’m looking forward to sitting down and sharing special time with my little girl as we create and compose letters to those who are special in her life. What a great way to grow in understanding of my children.